Lock in a great price for Apartment an den Quellen – rated 9.4 by recent guests! 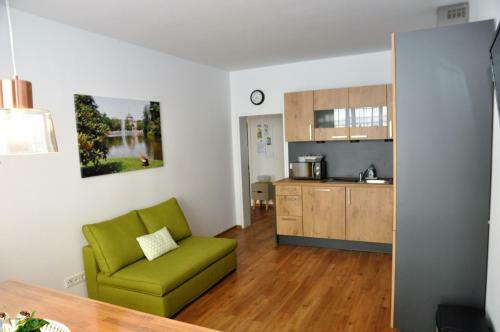 Set only a 10-minute walk from Rhein-Main Halls, Apartment an den Quellen is an apartment conveniently located in Wiesbaden. 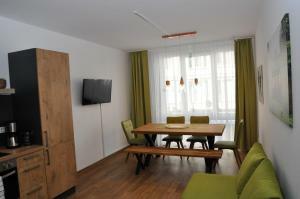 The property is 250 feet from Kochbrunnen Fountain and a 5-minute walk from Thermal Area of Wiesbaden. The apartment includes 3 bedrooms, 2 of them with double beds and the other with a single bed, living room with a kitchenette fitted with a dishwasher, stovetop, microwave, coffee machine an oven. The apartment also offers a bathroom with a shower. The pedestrian zone is just 100 feet away, while Warmer Damm Park and casino are 1,300 feet away. The Congress Center is 0.6 mi away. Neroberg is 1.1 mi from the apartment, while Brita-Arena is 1.2 mi away. Frankfurt Airport is 15 mi from the property. Mitte is a great choice for travelers interested in hot springs, shopping and food. 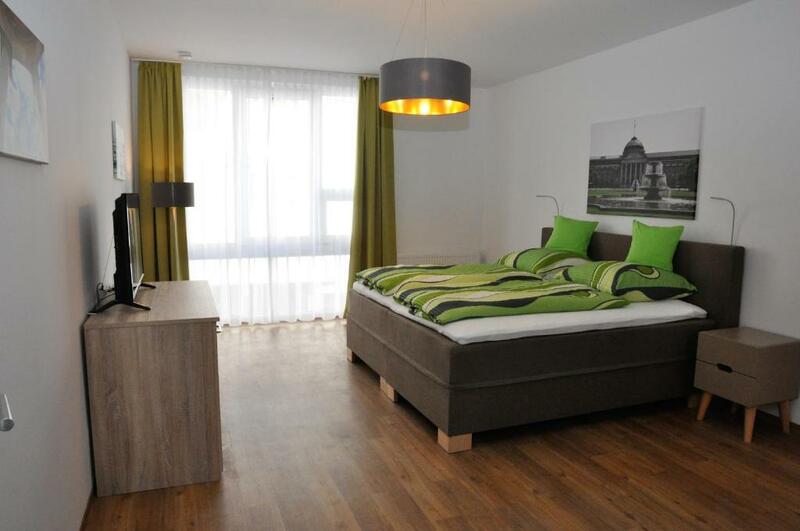 This is our guests' favorite part of Wiesbaden, according to independent reviews. 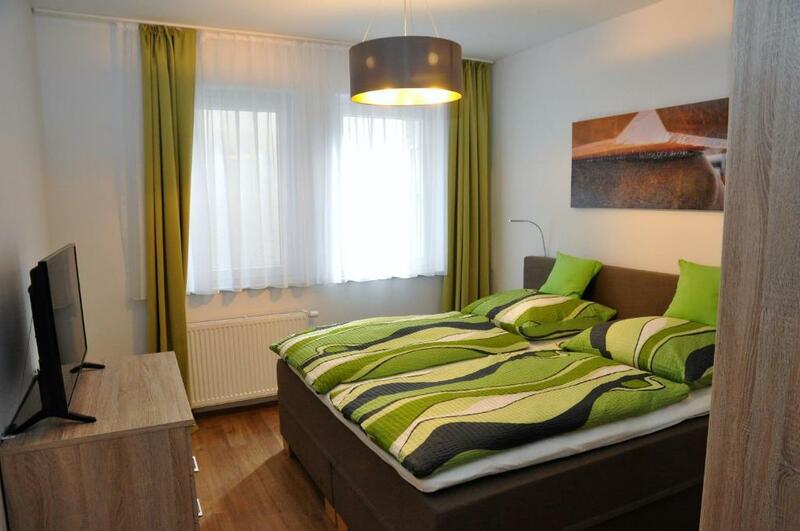 This property also has one of the top-rated locations in Wiesbaden! Guests are happier about it compared to other properties in the area. 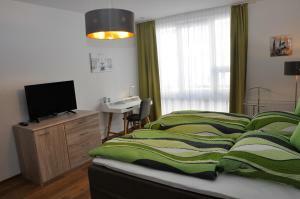 This property is also rated for the best value in Wiesbaden! Guests are getting more for their money when compared to other properties in this city. 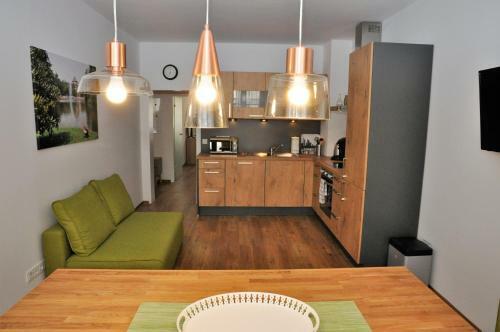 뀐 Located in the real heart of Wiesbaden, this property has an excellent location score of 10.0! 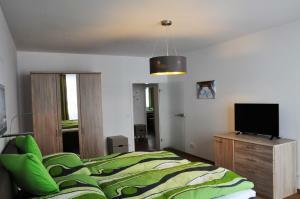 When would you like to stay at Apartment an den Quellen? 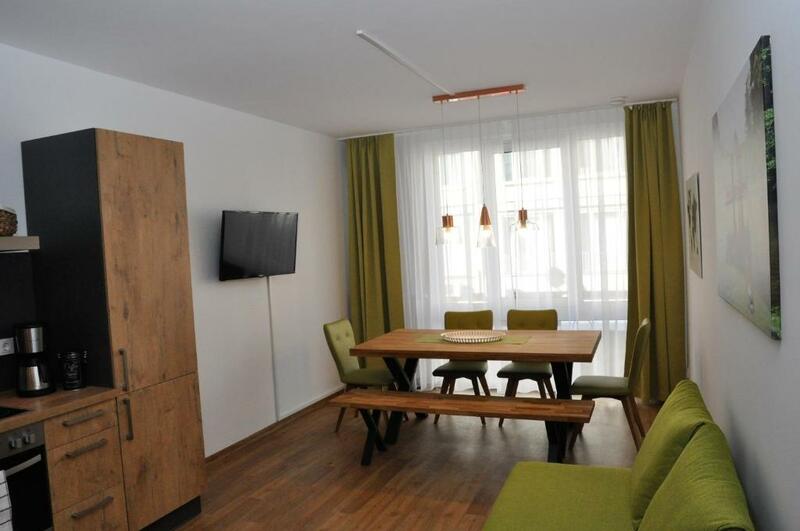 Located on the first floor, this apartment has a dining area, electric kettle and dishwasher. 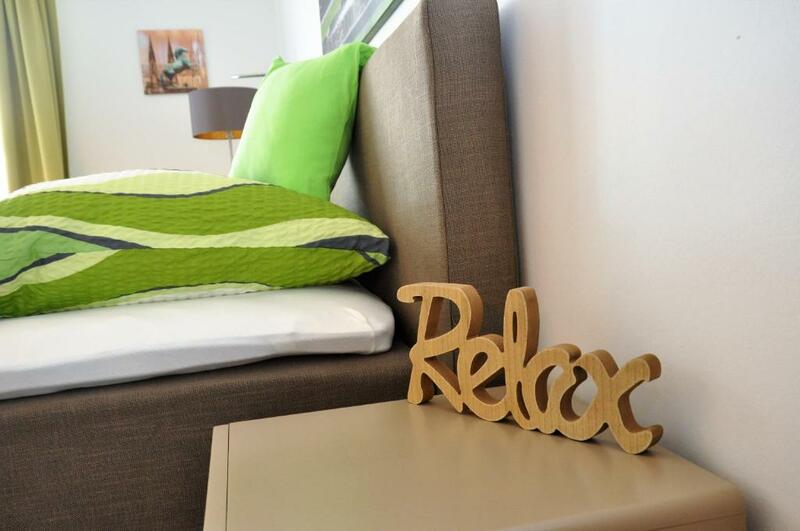 House Rules Apartment an den Quellen takes special requests – add in the next step! Please inform Apartment an den Quellen of your expected arrival time in advance. You can use the Special Requests box when booking, or contact the property directly using the contact details in your confirmation.